What girl doesn’t like options? This clever, UV-blocking, zip-off pant is made from durable stretchy nylon fabric that’s quick-drying and lightweight. 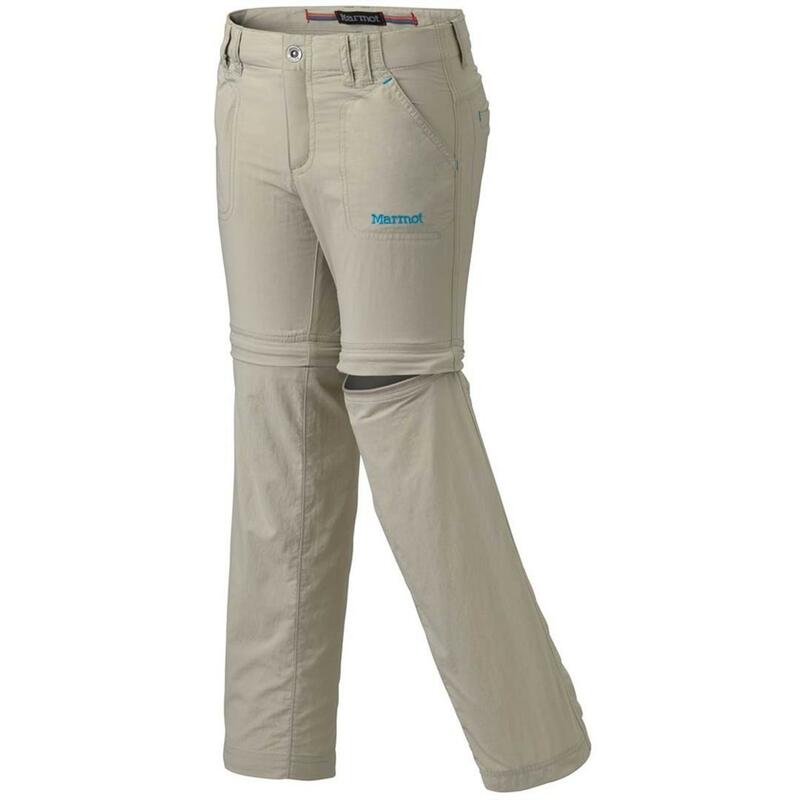 Inseam gusset panel offers unrestricted mobility whether worn as pant or short (6.5” inseam). DriClime® Interior waistband adds comfort and moisture management.